With the winter temperatures hitting double negative digits, just soups are not enough to thaw your soul. You need a strong kick in the stomach to gently warm up your whole being. Pepper is one spice which does just that. 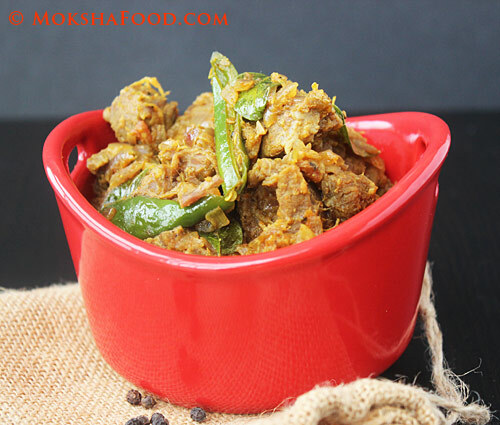 This Hot and Spicy Andhra Style Mutton Pepper curry was what we needed. Andhra Pradesh is a state in the south of India well known for super spicy food. They liberally use red chili powder and pepper powder to flavor their food. 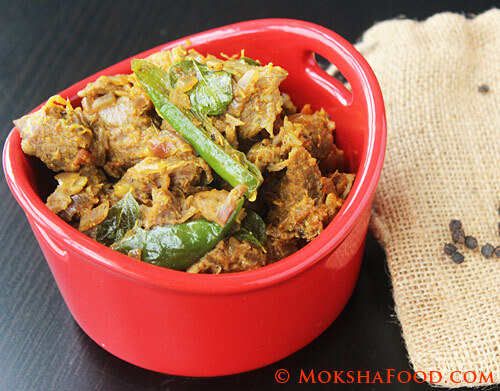 Spicy food has always been encouraged in India as it breaks you into a sweat and cools off the body. Also it pumps up the immunity making you more resistant to diseases. This is a semi-dry preparation of curry which pairs well with your favorite flat-bread. 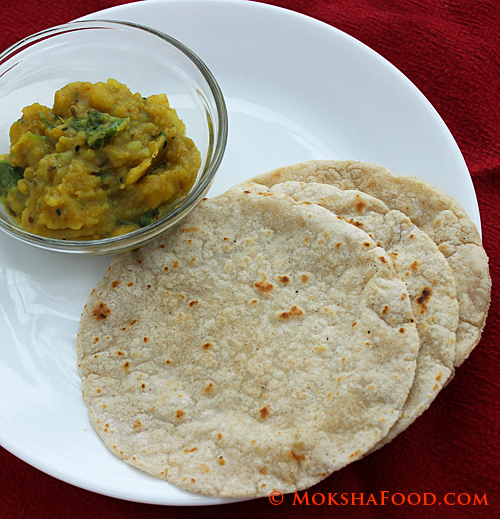 We enjoyed it with jowar chapatis/ sorghum flat-breads. Add all ingredients under the "to make broth" tab with 2 cups of water in a pressure cooker or large saucepan. If using Futura Pressure Cooker, cook till high steam is reached then lower the heat and cook for 15 minutes more. If making in a saucepan, cook till the meat is done. Strain the stock from the spices. In the same saucepan, heat oil to medium. Add the onions and saute till slightly browned. 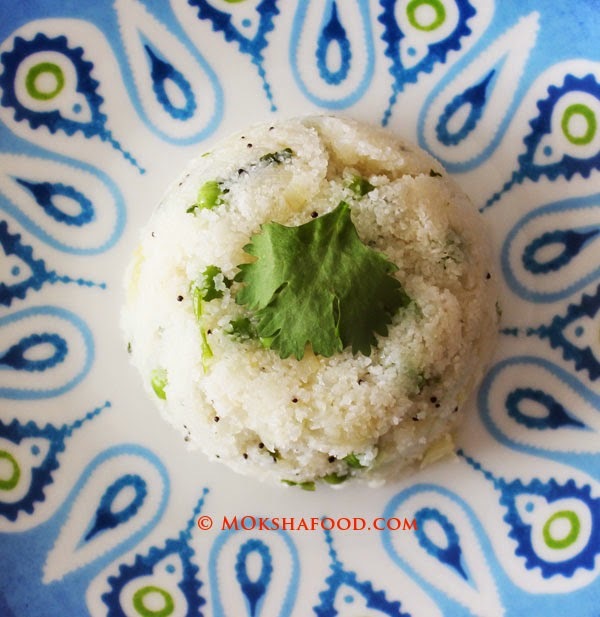 Also fry the green chilies along with it. Drop in the ginger, garlic, curry leaves and saute further. Add in the tomatoes and cook till they pulp. Add in all the spice powders except fennel seed powder and the mutton pieces and saute for 5 minutes. Pour few tablespoons of the reserved stock to maintain moisture and prevent the spices from burning. This is dry recipe so don't add too much stock. The rest can be stored and used for other recipes. Taste and add some more salt if needed to balance the flavors. Lastly add the fennel seed powder and mix well. 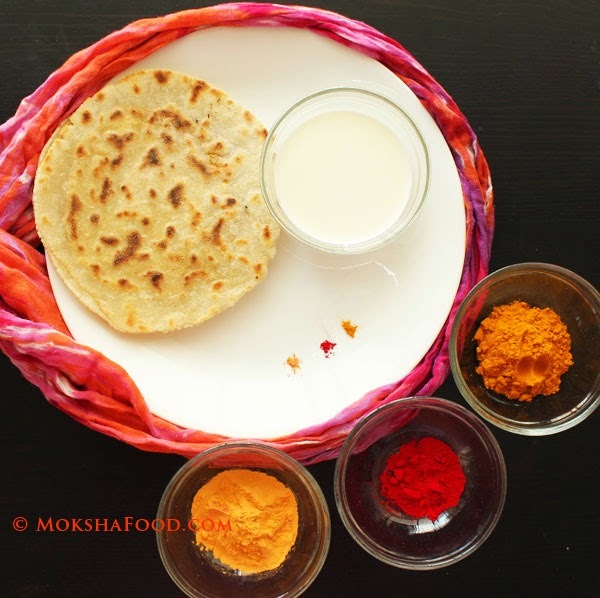 Serve the hot and peppery Andhra Style Mutton with chapatis/ flatbread. TIP: I used to remaining stock to make Vietnamese-Indo Fusion Goat Meat Rice Noodle soup. Recipe coming soon.